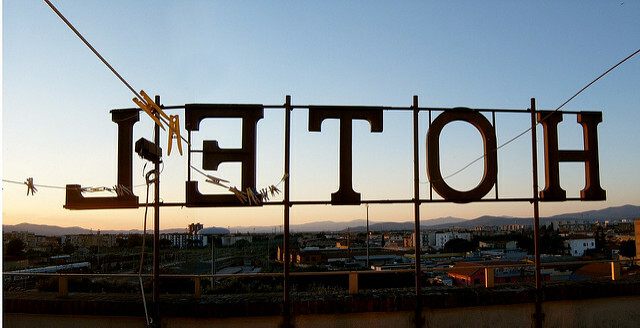 What do Apple, HP and Dell have in common – apart from making computers? They all source electronics from Foxconn, the beleaguered Chinese company under fire for working conditions at its factories. There is a clear lesson to be drawn from the ongoing Foxconn furor. Following the launch of the Product Life Cycle and Corporate Value Chain Accounting and Reporting Standards in New York City, London, Beijing, and Tokyo, the GHG Protocol will be launching the standards in India on March 15, 2012. The event will be hosted by the World Resources Institute (WRI), World Business Council for Sustainable Development (WBCSD), and The Energy and Resources Institute (TERI). The launch event will take place in the morning and be followed by training workshops on the new standards in the afternoon. WRI and ABPS (India) are holding a workshop in India on tracking greenhouse gas performance of mitigation actions and mitigation goals. The workshop will take place on March 7, 2012, in Delhi. The workshop will convene experts and stakeholders from governments, civil society, and the private sector to discuss issues, practices, and solutions related to the technical challenges of quantifying GHG reductions from mitigation actions and tracking national and sub-national performance toward GHG reduction goals. Companies have repeatedly called for consistent and credible guidelines on how to account for the GHG emissions from agriculture within their corporate- or farm-level inventories. The GHG Protocol has just released a first draft of the ‘Agricultural Protocol’, aimed at providing exactly those guidelines. The Agricultural Protocol is a supplement to the Corporate Standard and new Scope 3 Standard, outlining how both producers and their supply chain partners (processors, food brand manufacturers, and food retailers, etc.) 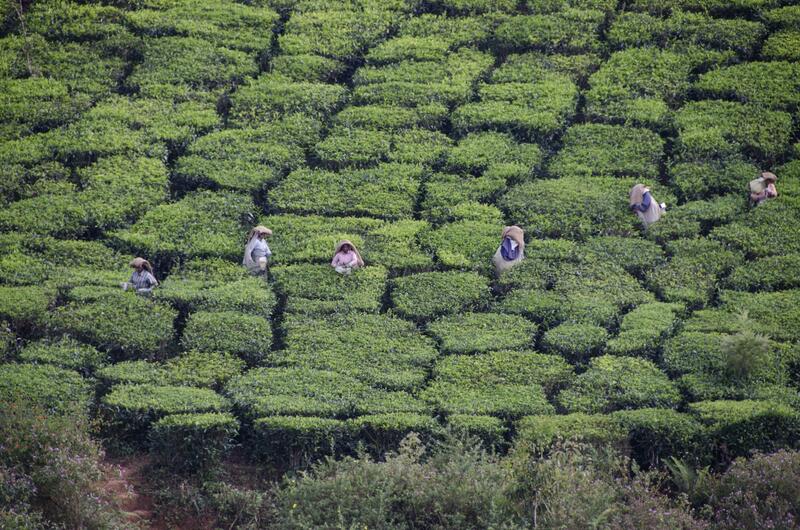 can measure the GHG impact of agricultural production. On October 4th the GHG Protocol launched the new Product Life Cycle and Corporate Value Chain Standards with events in New York City and London. The global press launch of the Standards in New York City occurred in conjunction with WRI’s Corporate Consultative Group (CCG) fall meeting. CCG is a group of 150-200 representatives of large corporations, mainly sustainability managers, who are coming to engage with WRI experts – and with each other – to access environmental intelligence in order to protect and grow shareholder value and steer business to better protect the environment. Developed by the World Resources Institute (WRI) and the World Business Council for Sustainable Development (WBCSD), the Corporate Value Chain (Scope 3) and Product Life Cycle Standards will enable companies to save money, reduce risks, and gain competitive advantage. 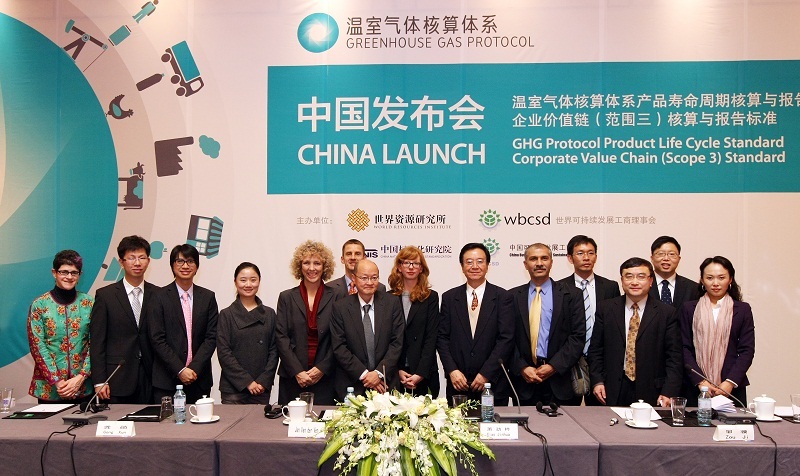 It is the first time the two organizations have officially released GHG Protocol standards in China. GHG Protocol is proud to premiere its brand new animation video. The video tells the story of the two new standards through compelling animation. 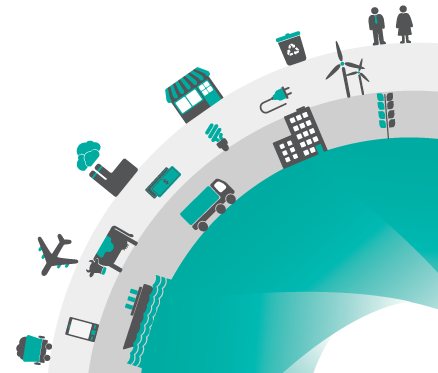 Today the GHG Protocol launches two new global greenhouse gas accounting standards - for corporate value chains (scope 3) and product life cycle emissions. Janet Ranganathan, WRI’s Vice-president for Science & Research, and Pankaj Bhatia, WRI’s Greenhouse Gas Protocol Director since 2004, describe the 12-year program’s critical role in business and government efforts to address climate impacts. On October 4th, 2011 business leaders from around the world will come together to see the new GHG Protocol standards unveiled for the first time. Simultaneous events in New York City and London will be first in a series of launch events around the world. Launch events are already planned for November 18th in Beijing and November 21st in Tokyo. These groundbreaking standards establish the first internationally agreed-upon approaches for measuring and reporting GHG emissions throughout product life cycles and corporate value chains. 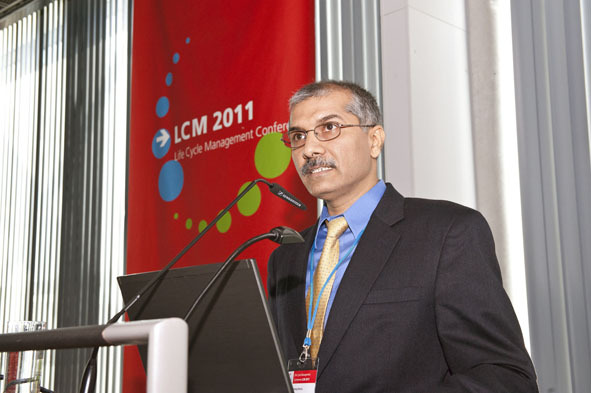 WRI’s GHG Protocol Director, Pankaj Bhatia, delivered a keynote address on the new GHG Protocol Supply Chain Standards at the Life Cycle Management (LCM) Conference 2011. The Life Cycle Management conference series is one of the world’s leading forums for environmental, economic and social sustainability. The GHG Protocol is often approached by industry organizations and companies asking if we can partner with them to develop new GHG accounting guidance or tools, or whether we can endorse tools they have already developed. GHG Protocol has just released a draft policy for dealing with such requests. It outlines the development and review processes needed before tools can be co-branded with GHG Protocol and/or listed on our website. 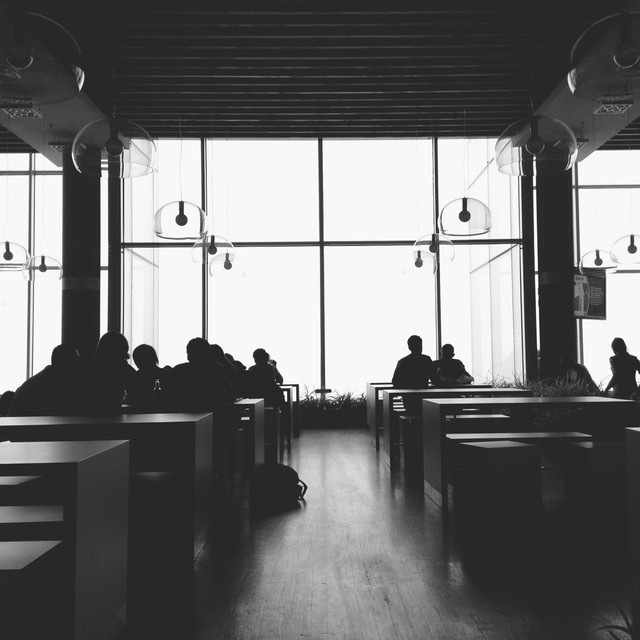 The Greenhouse Gas Protocol is looking for financial support to develop an online training course for both practitioners and trainers on the Corporate Standard. This will be a part of the Training and Capacity Building Initiative’s global, multi-year effort to scale-up the capacity of companies, governments and other organizations in developing countries to measure and manage greenhouse gas emissions. The Protocol seeks to develop an effective on-line course based on the Corporate Standard training materials that are already available but with additional web-based learning features. The Greenhouse Gas Management Institute and the Environmental Careers Organization of Canada (ECO Canada) have announced a groundbreaking global personnel certification program for “carbon management” professionals. The Environmental Professional Certification on Greenhouse Gases – EP (GHG) – is the world’s first and only professional greenhouse gas-related certification accredited to ISO 17024. The Sustainability Consortium members, comprised of leading global retailers, manufacturers and consumer packaged goods (CPG) companies, have voted to adopt the GHG Protocol Product Standard. On July 8, 2011, through USAID’s Partnership for Climate Action (PCA), GHG Protocol held a training and pilot-testing workshop in the Guangdong Province of China on its new “Energy-GHG Conversion Tool”. Fifteen participants from five companies representing the power, semiconductor, glass manufacturing, paper, and textile industries attended. For the first time, leaders within the hotel industry are collaborating to reach a consensus on a single methodology for calculating carbon footprints and consistent metrics for communicating emissions.